Toys Cambodia is a provider of high quality inflatables that are used for parties, school events, product launch events, etc. Rental Prices start at $50 per hour $150 for four(4) hours. Please request a quote for events in the provinces. 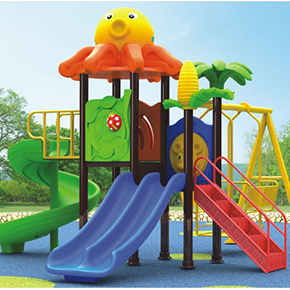 This Monkey Forest inflatable was made from thick and durable materials. Children can enjoy jumping up and sliding down from the upstairs area to the downstairs area. 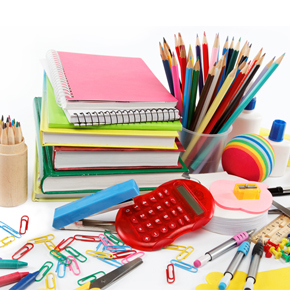 It is suitable and highly recommended for school events or birthday parties. 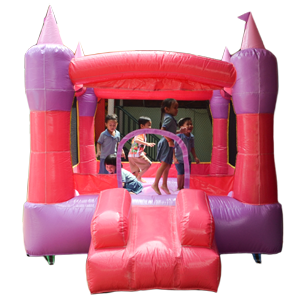 This Castle inflatable was made from thick and durable materials. Children can enjoy jumping up and down. 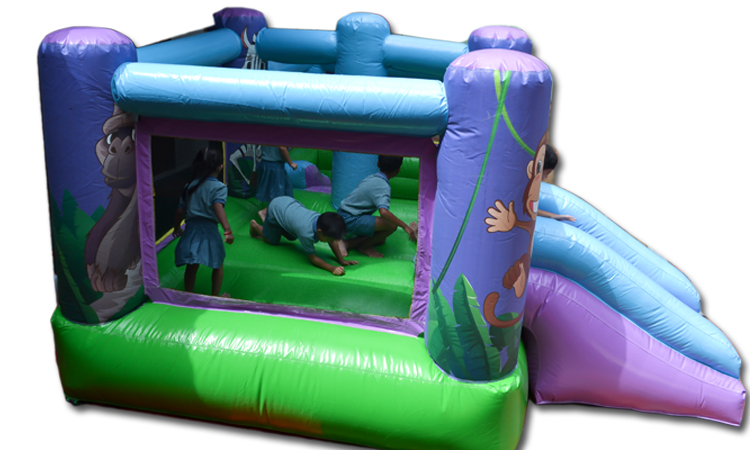 It is suitable and highly recommended for school events or birthday parties. Please note that our line of inflatables are also for sale at reasonable prices. Please check our online catalog.